That chill in the morning signals that you got up early enough to earn a bonus loop on Skyline, or a coffee stop before work � or both. 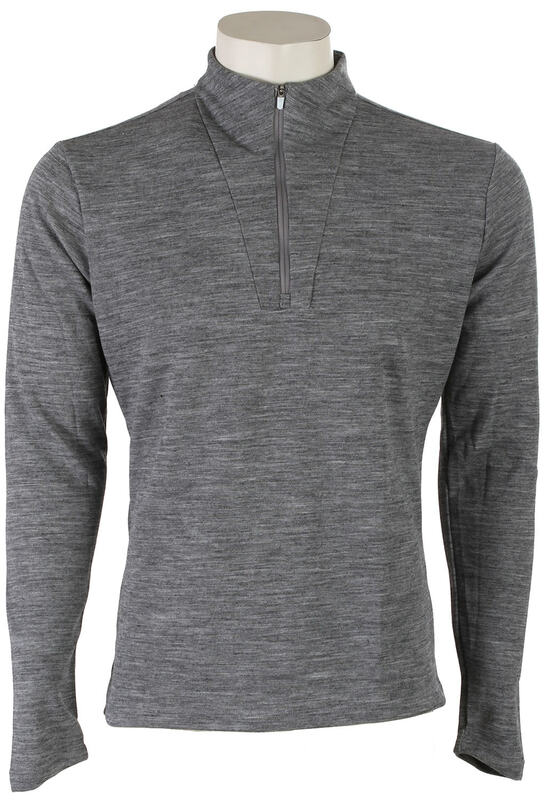 Ideal for early season commutes or early morning rides, the M's High Neck Zip-Up features considered design elements like an articulated cuff and drop tail hem for extra coverage while riding. 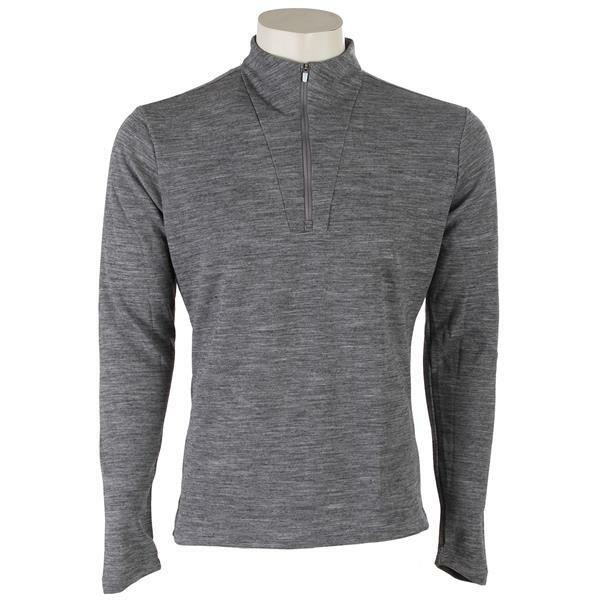 Seamless construction at the neck, a clean-lined design and Giro''s System Zip interface complete this piece's versatile profile.